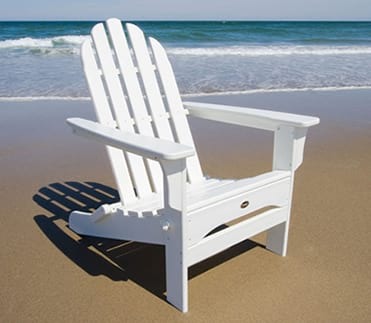 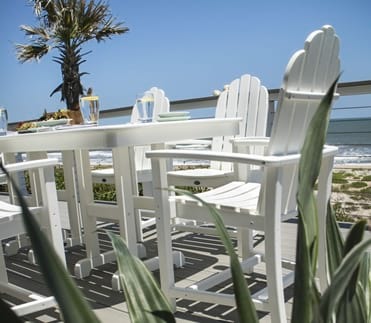 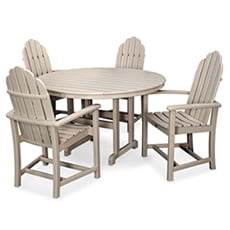 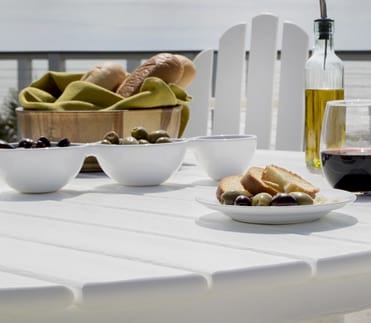 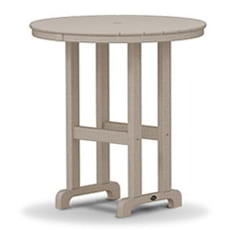 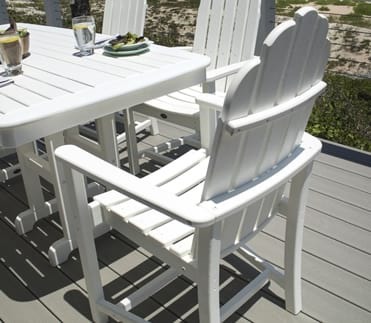 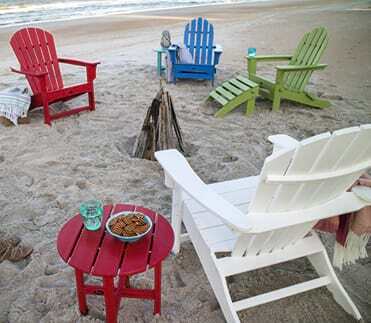 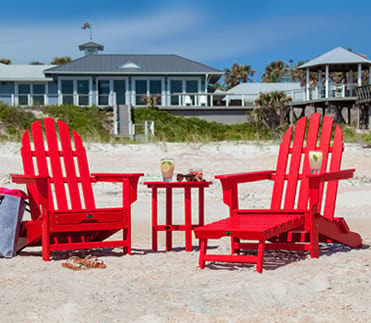 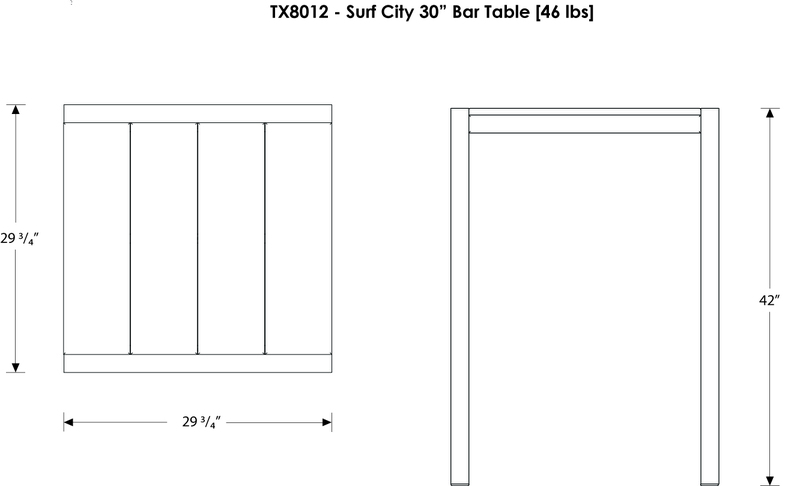 Finding that perfect blend of modern design and simple charm can be a pretty tall order, but the Trex® Outdoor Furniture™ Surf City 30" Bar Table is perfectly equipped to fit the bill. 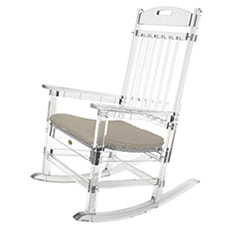 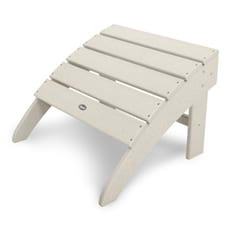 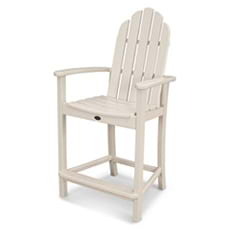 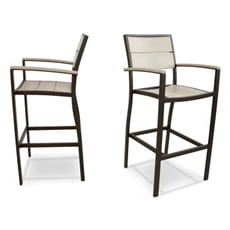 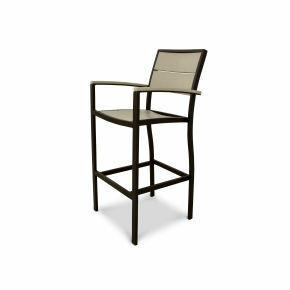 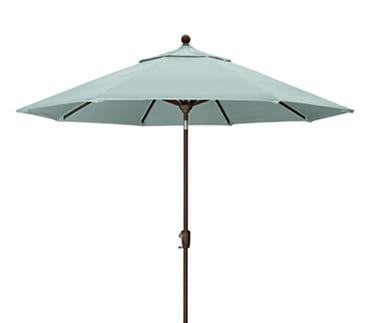 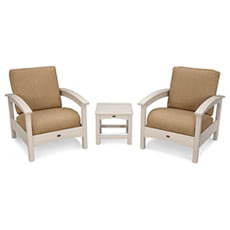 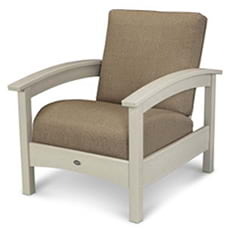 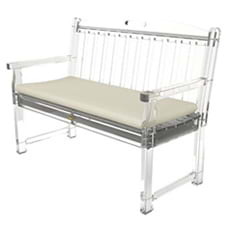 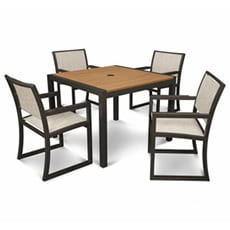 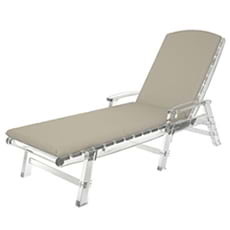 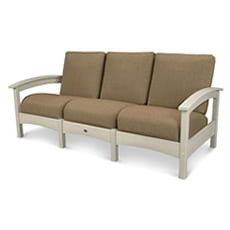 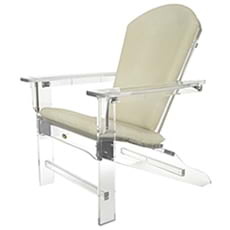 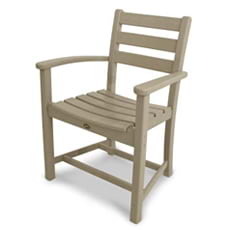 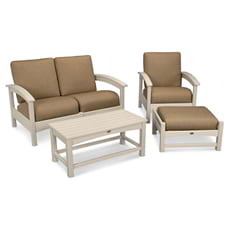 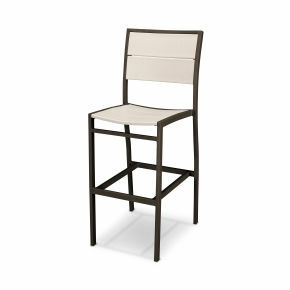 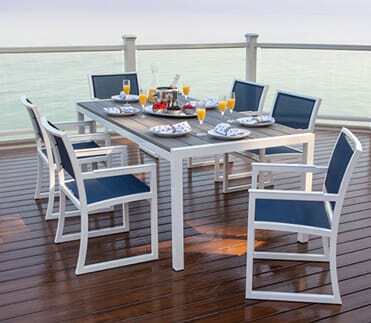 Its added height gives your outdoor entertaining area a contemporary feel without sacrificing the comfort and warmth you expect from your deck furniture. 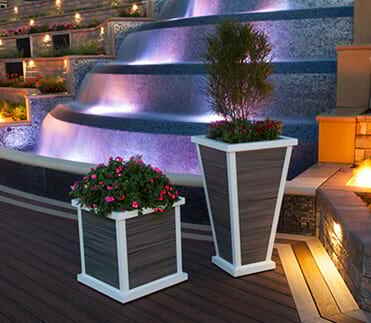 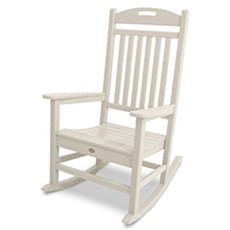 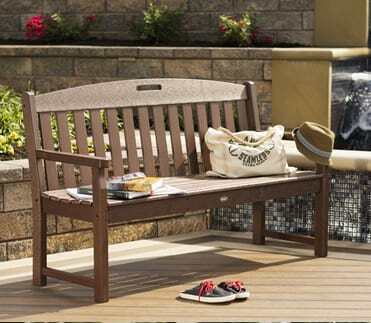 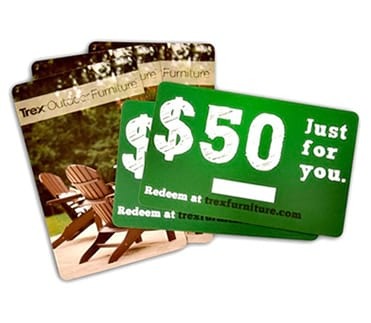 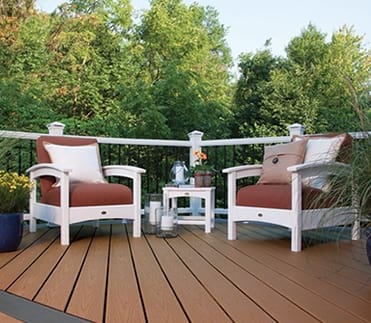 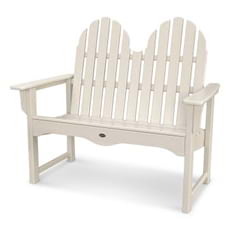 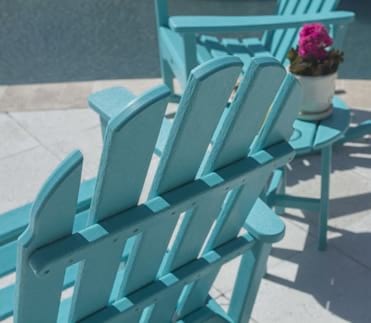 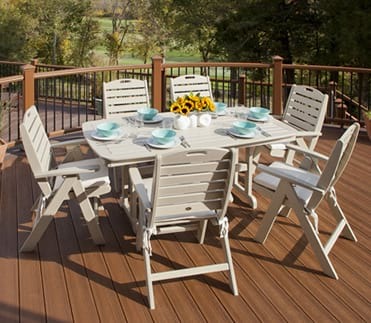 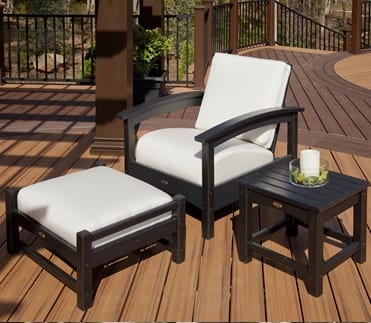 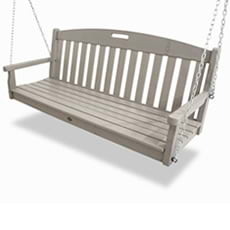 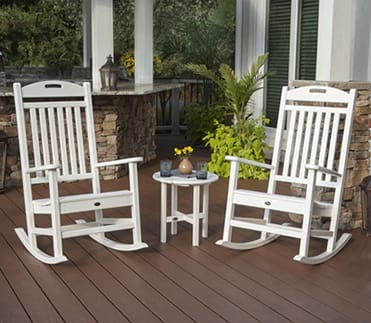 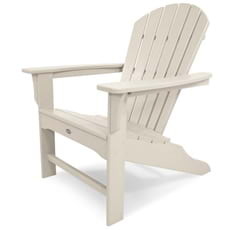 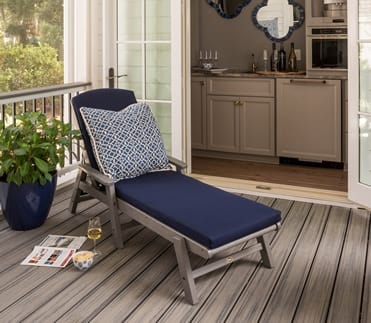 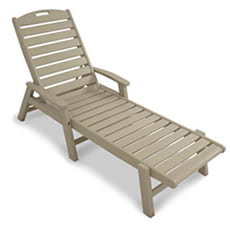 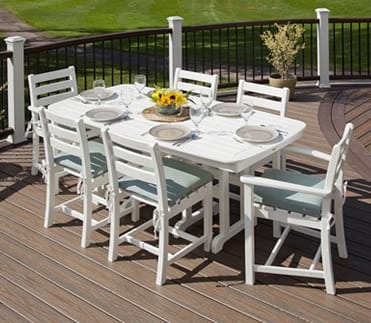 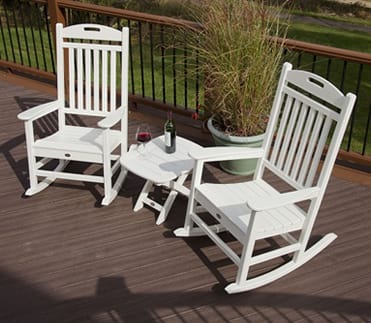 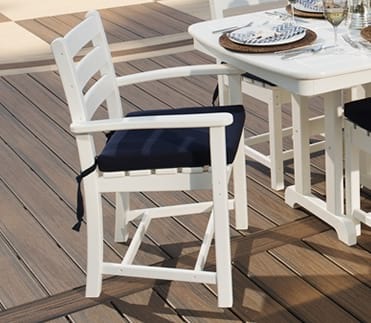 And since it’s available in a variety of fade resistant frame and slat color combinations, you’re sure to find the perfect look to coordinate with your Trex deck. 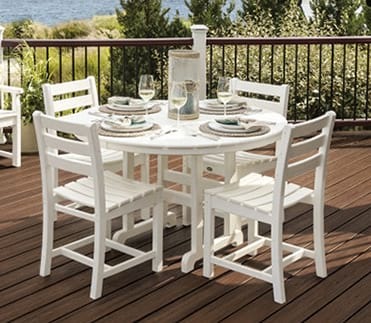 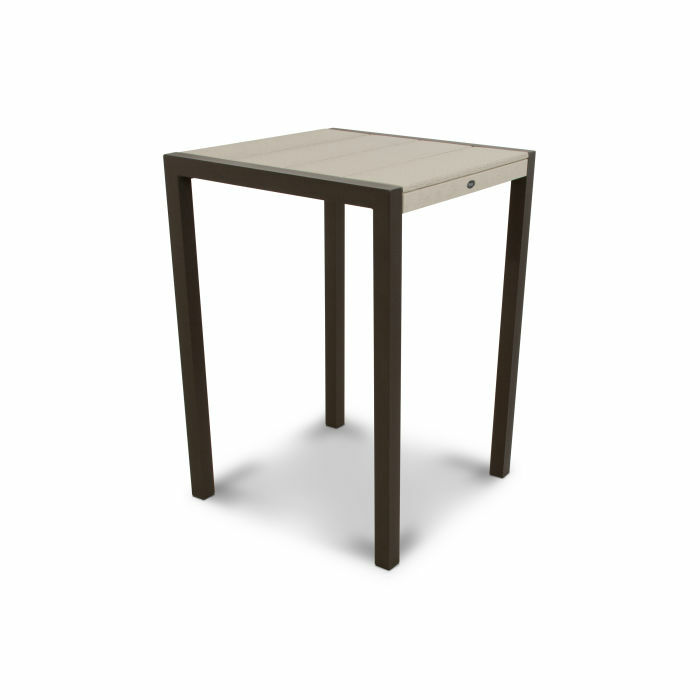 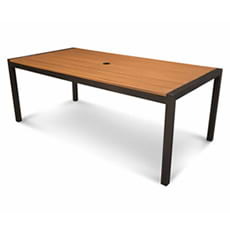 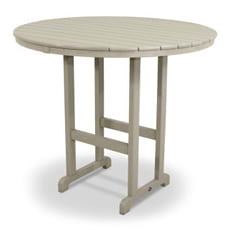 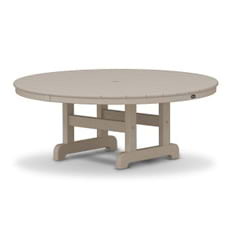 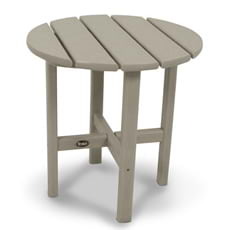 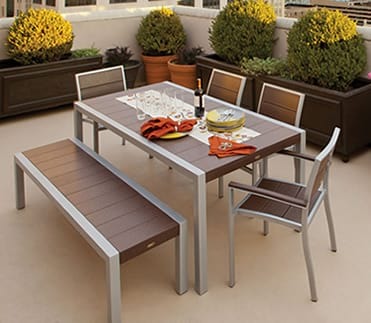 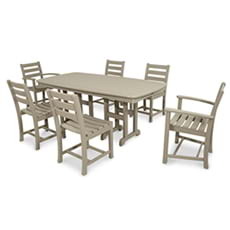 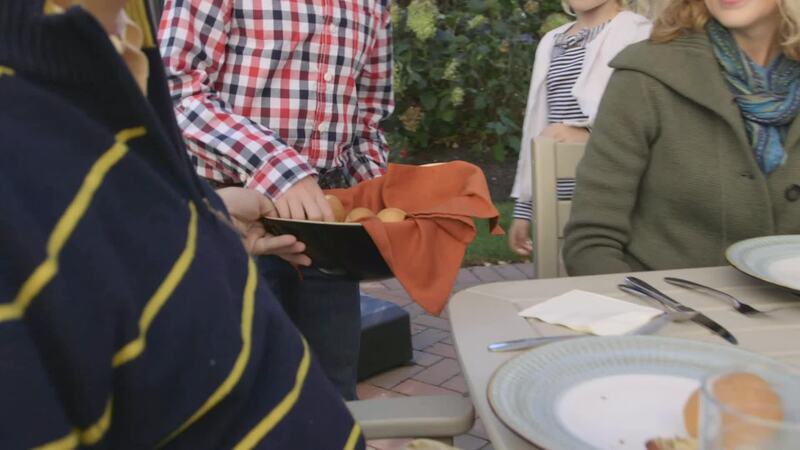 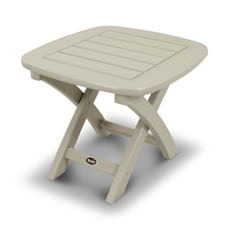 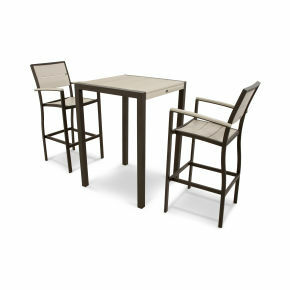 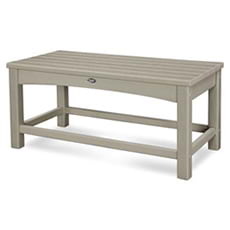 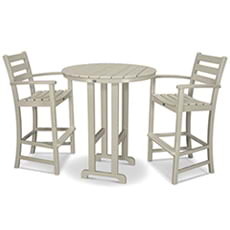 This all-weather table is built to last with a sturdy aluminum frame and durable HDPE lumber slats. 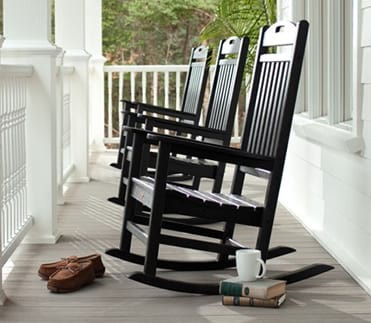 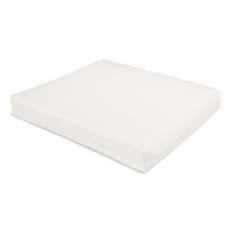 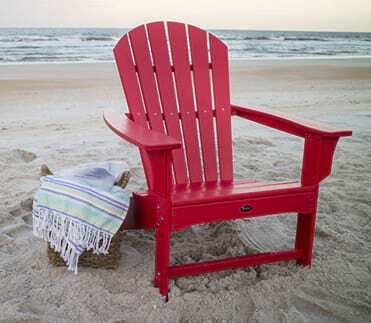 Plus, it comes with a 20-year warranty, so you can be sure it will provide years of good looks and low maintenance.